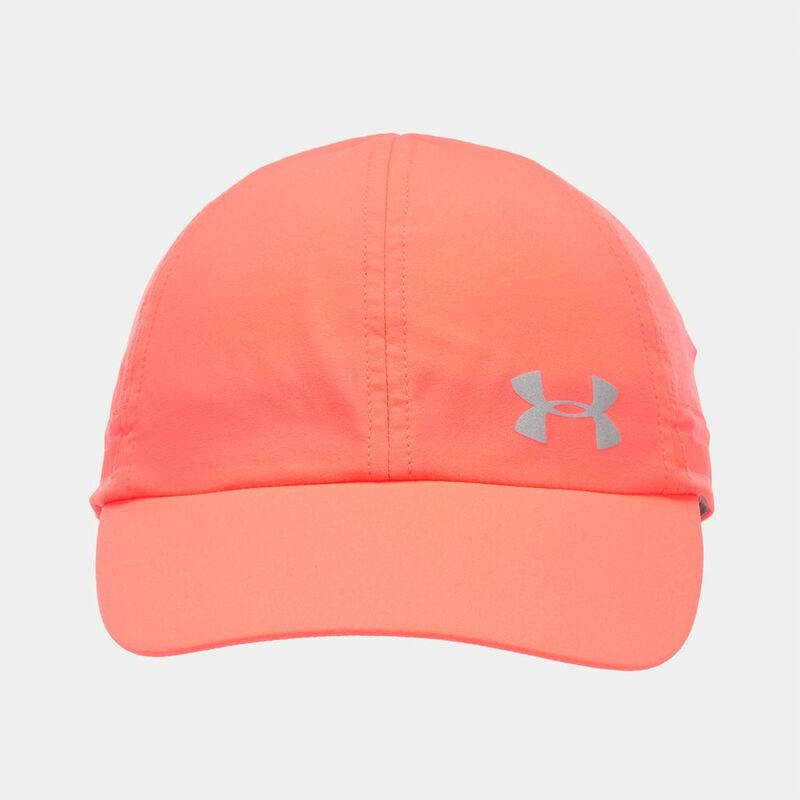 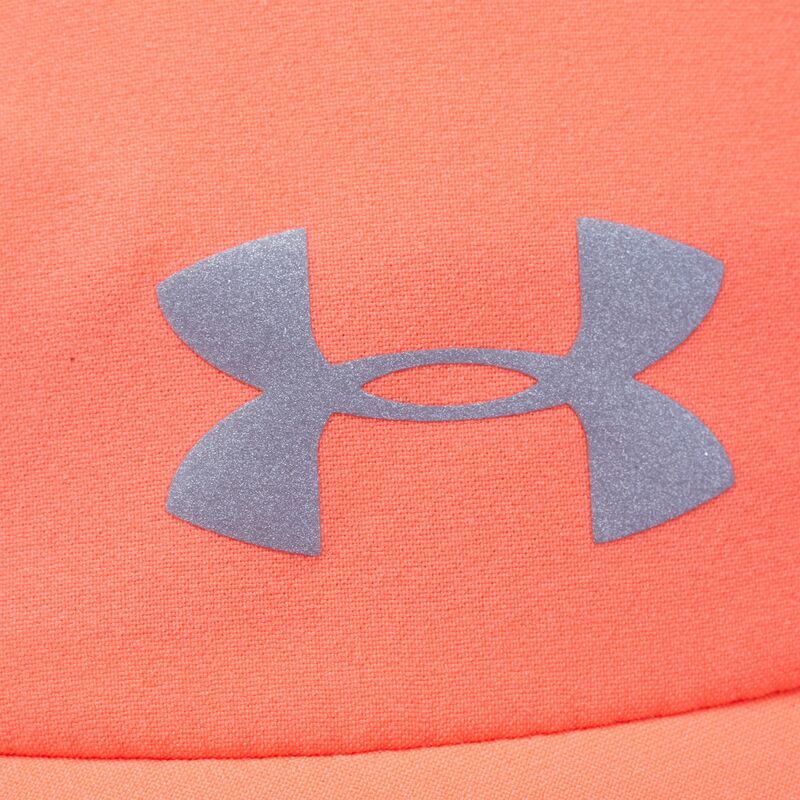 Choose comfort with the Under Armour Fly By Cap for women. 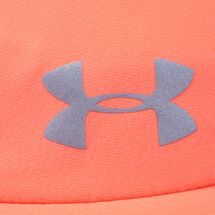 Featuring ArmourVent mesh, it is breathable with an unstructured construction for a comfortable fit. 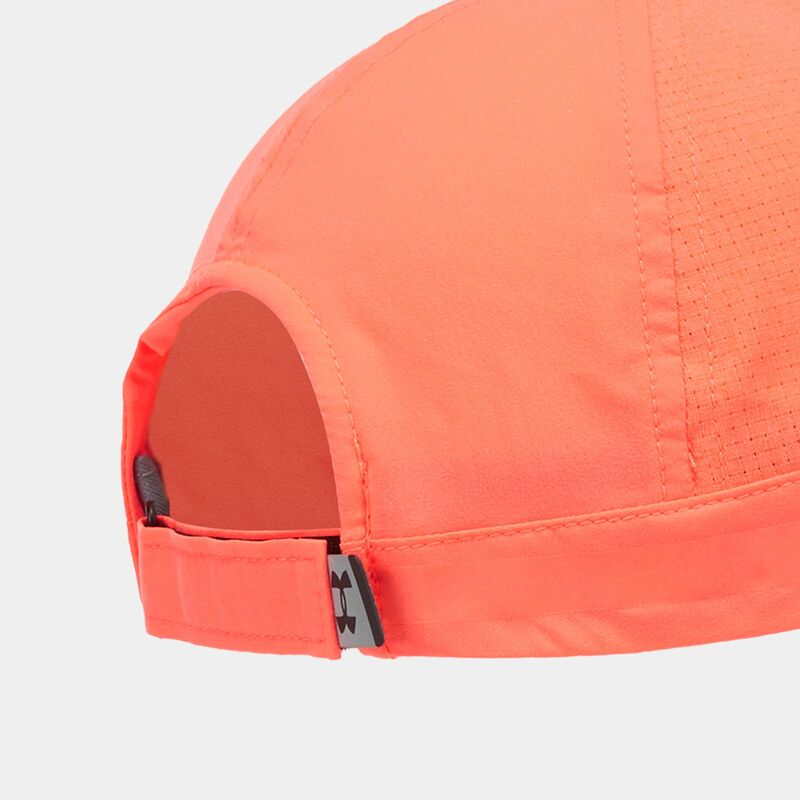 It has built-in band that wicks sweat and has an adjustable hook and loop closure.